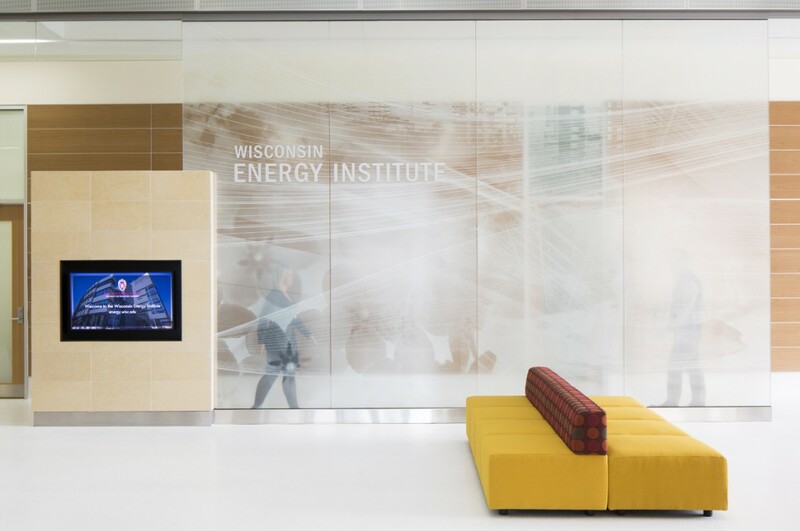 Recently completed, The Wisconsin Energy Institute will serve as a focal point for UW-Madison research, training and outreach activities focused on providing economically viable and environmentally sustainable alternative energy sources. 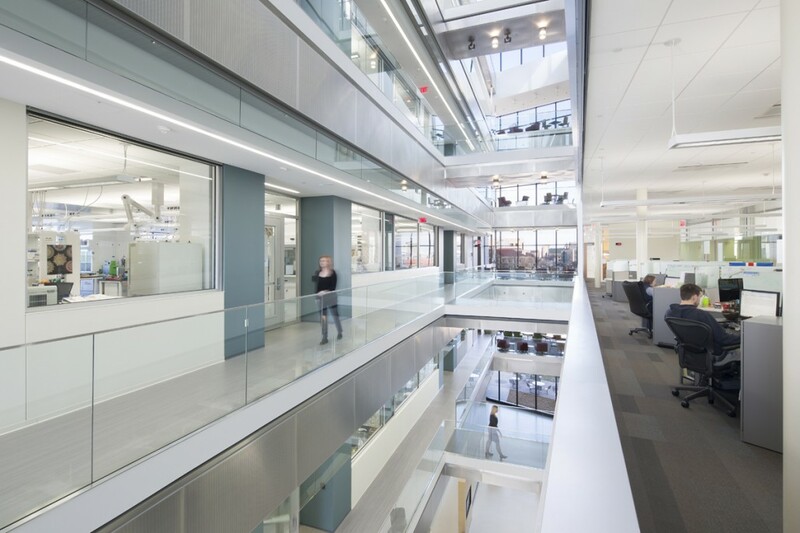 Its occupants will include interdisciplinary programs housed in several academic units which focus on energy management, sustainable energy practices, and the use of biological approaches to decrease society’s dependence on fossil fuels. 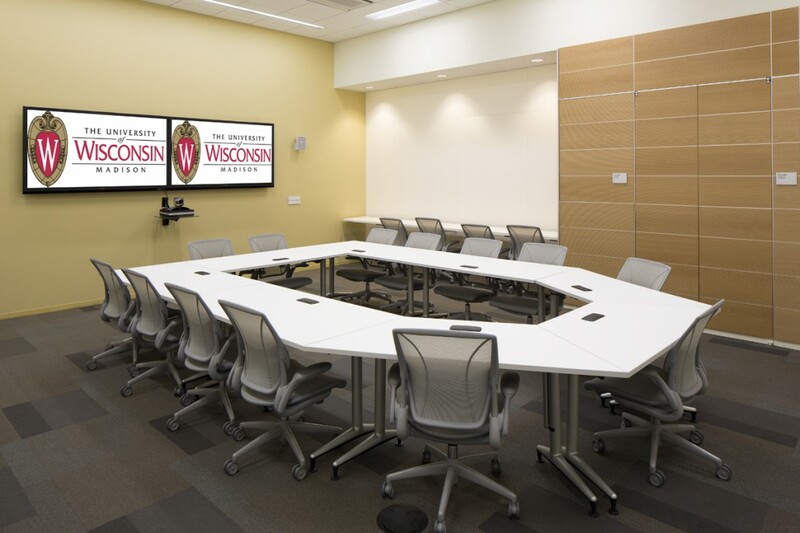 The occupants will include programs sponsored by the UW System Wisconsin Bioenergy Initiative (i.e. the newly funded Great Lakes Bioenergy Research Center (GLBRC)) and others. 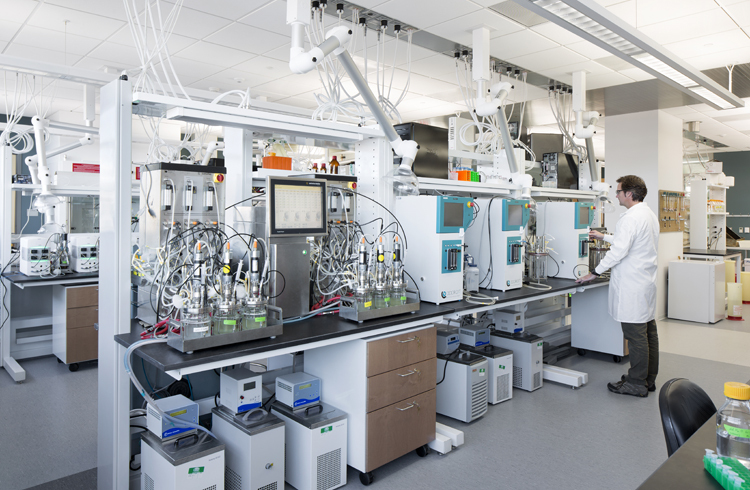 GLBRC will conduct fundamental, genomics-based research to remove bottlenecks in the biofuel pipeline in order to increase the contribution of biofuels to the US energy portfolio. 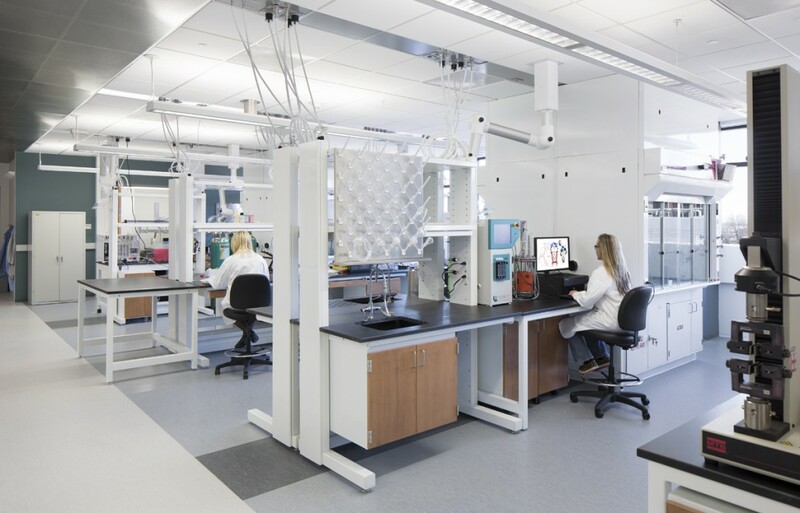 GLBRC and other related bioenergy teaching and research functions housed in the new WEI facility at UW-Madison will establish worldwide Centers of Excellence in this emerging field. Multi-disciplinary research programs within WEI will develop economically- and environmentally-sustainable bioenergy practices, and educate society, scientists and biomass producers or consumers about bioenergy issues. The new WEI facility leverages every opportunity available to be sustainable in its thinking from conception through construction and commissioning, and operationally for years to come. This facility will truly be a showplace for sustainability. The UW sees this project as a learning opportunity for the campus and clearly as a project which will set the pace for future projects. 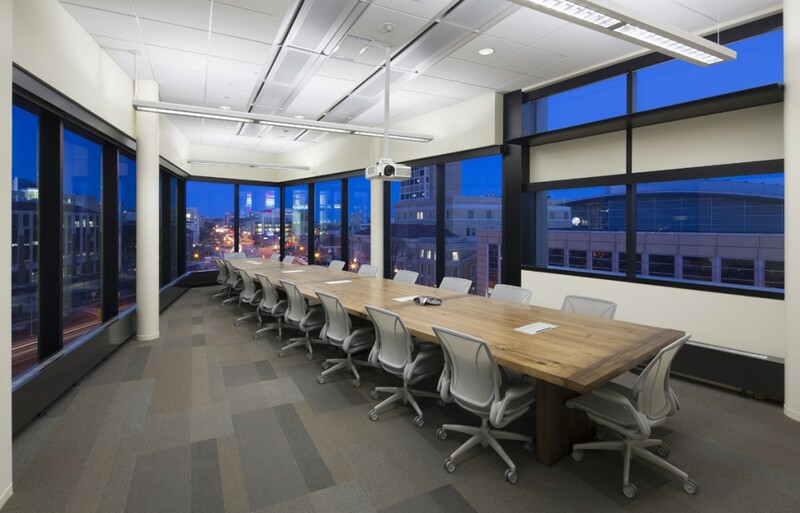 As such, the project has successfully achieved LEED Gold Certification. 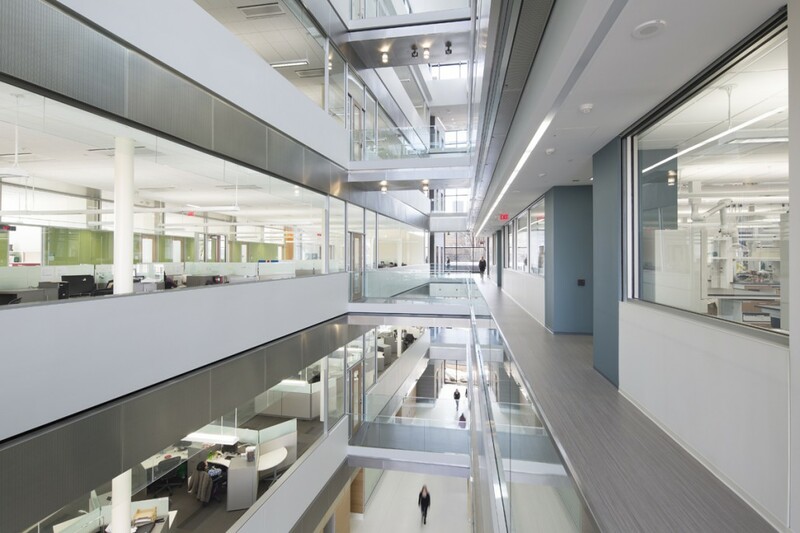 We teamed with HOK on this project.